Canaan is a christian community and ministry located north of Port-au-Prince in Haiti. It exists to provide a holistic ministry through five unique components. Serving over 100 of God's children, the ultimate goal of Canaan Christian School is to open our students' eyes to the beauty and wonder of the world God has made. Using a peanut-based food supplement, our nutrition initiative seeks to build friendships with Haitian families in the surrounding communities in order to treat severely malnourished children. For various reasons, families bring children to Canaan for help. Pastor Henri and Sister Gladys have a heart for these children and are always finding ways to provide for them. In 2010, the leadership of Canaan opened a clinic on campus to treat the local medically underserved community. Thankfully, the clinic is now considered one of the best in the area and has attracted permanent Haitian medical staff. Of all that Canaan is, it is firstly a worshiping community of faith. Worship, praise, and devotion to Christ support and sustain all of Canaan's efforts. Canaan Christian School exists to provide the children, teenagers, and community with a quality, Christ-centered education on Canaan’s campus. We provide schooling for all levels of learning, from pre-school to the 12th grade, with an English-based curriculum. 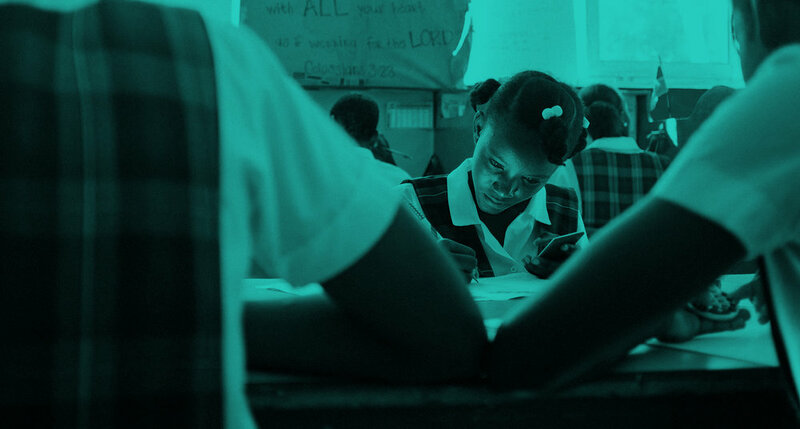 In addition to our Haitian administrator, teachers, and staff, we also employ a year-round staff of North American teachers to help implement the curriculum. The ultimate goal of Canaan Christian School is to open our students’ eyes to the beauty and wonder of the world God has made, thereby instilling in them a desire to know and serve their Creator and Redeemer all of their days. Our hope is that as our students are being raised up in the knowledge and ways of Jesus and developing in their gifts and talents, they would grow up to be self sufficient women and men who make an impact on their country and their world. 1 in 14 Haitian children never live to see their first birthday and one of the leading causes is malnutrition. Canaan hopes to change that. The Haiti Nutrition Project is a community based malnutrition treatment program. Using a peanut-based food supplement, the nutrition initiative seeks to build relationships with Haitian families in the surrounding communities to treat severely malnourished children between the age of 6 months old to 5 years old. The strategy is to employ Ready-to-Use Therapeutic Food (RUTF) products in combination with nutrition education to combat severe malnutrition. We currently use Medika Mamba, a peanut-based RUTF manufactured by Meds and Food for Kids. For roughly $100 (USD), a child can enroll and graduate from the nutrition therapy program. While we currently serve three locations, our goal is that the nutrition initiative might be expanded to new communities throughout our region. For various reasons, families bring children to Canaan for help. If they don’t have a family, they will find one here. Sometimes children will spend a short period with Canaan; others will call Canaan their new home and family permanently. For these kids, Canaan provides the food, shelter, clothing, care, and education necessary to see them flourish. More importantly, Canaan provides them with the understanding that they are loved and that they belong. All of our children live in family units with Haitian staff. These miniature communities cultivate support and encouragement and allow the children to build lasting relationships. The leadership of Canaan had always envisioned opening a clinic on the campus to take care of the local medically underserved population. Unfortunately, there were always more pressing needs (food, shelter, school, etc.) that kept the dream on hold for more than 10 years. In 2008, a Canadian nurse named Elsie Kornelson moved to Canaan and, along with a small group of Haitian nurses, began seeing patients every day. In 2009, friends of Canaan raised money to start construction of a true clinic that would be able to provide excellent care and attract permanent Haitian medical staff. Completed in 2010, it is now considered one of the best facilities in the area. It features three private exam rooms, a treatment area for patients needing IV’s or procedures, a well stocked pharmacy, and covered porches with seating for waiting patients. The building was designed with additional spaces that will hopefully include an X-ray machine, laboratory, and delivery room in the future. The clinic averages 50-75 patients per day with a staff that consists of 2-3 Haitian physicians, 4-5 Haitian nurses, and several more support personnel. The clinic charges 15 Haitian dollars ($1.50 USD) per patient which includes a consultation with a physician, prescription medicines and on-sight lab tests. However, no one is need is ever turned away for inability to pay. Our philosophy is that the clinic should be entirely staffed and run by Haitian personnel and be as self sustaining as possible. Currently, donated funds supplement the staff salaries and buy needed medicines. The American medical partners now serve as consultants for challenging cases, as well as suppliers of medicine and equipment that can not be obtained in Haiti. Canaan Christian Community is a lot of things. However, first and foremost, Canaan is a worshipping community of faith. Supporting and sustaining all of Canaan’s efforts is worship, praise, and devotion to Christ. The residents of Canaan and friends from the surrounding community gather each Sunday for worship, praise, prayer, teaching, encouragement, and fellowship. Further, Canaan is connected to the Ebenezer church network. 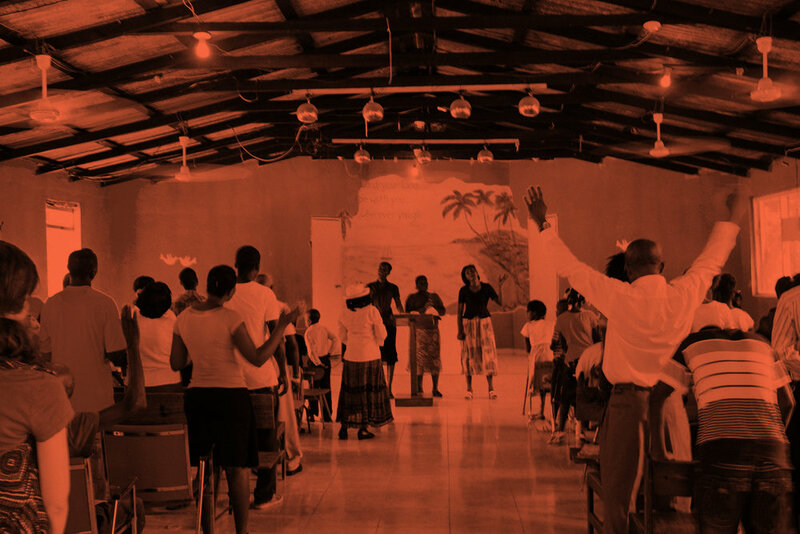 Ebenezer is an indigenous Haitian denomination of evangelical churches. 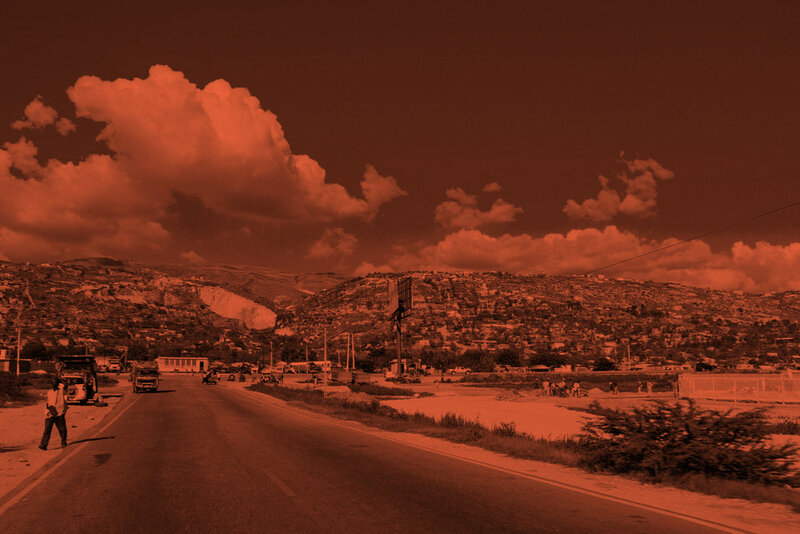 There are more than 100 Ebenezer church communities throughout Haiti. Sister Gladys and Pastor Henri serve in a leadership role within this denomination. The Ebenezer churches and their pastors are an important partnership network for Canaan’s ministry. We hope that in the future more North American partners can find ways to connect to this network and build bridges between the body of Christ in North America and Haiti.